We believe in being different, being fun and most important of all, being upside down.  We want our customers to follow the upside down way when they visit one of our houses. Capturing the most surreal images, unique poses from an inverted perspective.